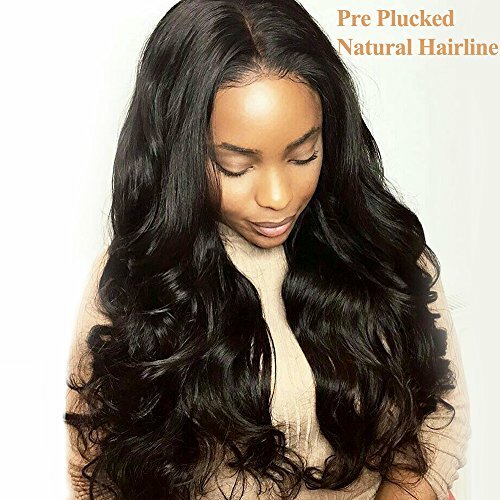 1.Hair Material: 100% Brazilian Virgin Human Hair. 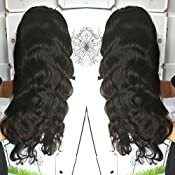 2.Wig Style:Glueless Body Wave Full Lace Human Hair Wig and Lace Front Human Hair Wig. 4.Hair Density and Color: 150% density,full hair;natural color is default,1#,1b#,2#,4# color can be dye for u free. 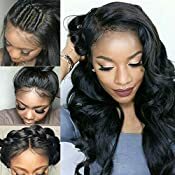 Material:100% Unprocessed 9A Brazilian Virgin Human Hair, Glueless Full Lace Wigs and Lace Front Wigs,Baby Hair around perimeter,Bleach Knots, Pre Plucked give a natural hairline, Breathable, Soft and Comfortable Swiss Lace. Hair Color and Density, this one is Natural Color and 150 Density. It Can By dyed and bleached.1#,1b#,2#,4# color are FREE to dyed for you.150 density is full density, it looks very natural and beautiful. 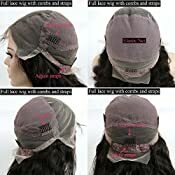 Cap Size and Lace Color:small, medium (Default) and large. 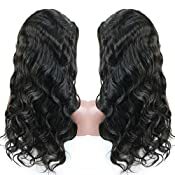 (small is 21-21.5 inch of circumference, medium is 22-22.5 inch and large is 23-23.5 inch).lace color is light brown, medium brown (Default)and dark brown. 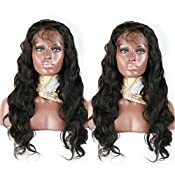 Fast Delivery:We will ship the wig to you by DHL or UPS free shipping within 3-5 business days.And honey, if u want custom wig, please contact with us. We also can custom for u. Kind Remind:All of our hair cut from young girl,it is the best hair. 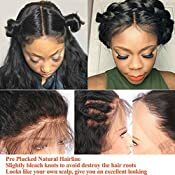 and no tangle. shedding free.And honey, when u receive our hair,if you do not like it unfortunately,please keep item in it's original condition. Please kindly contact with our customer service for the return information. We will do our best to help you until your satisfy. We 100% guarantee that you will get the Full Refund in Time.